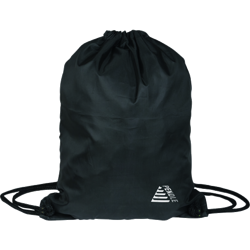 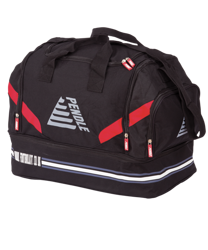 We offer a range of high quality Pendle kit bags for players to keep their kits, bottles and any other accessories. 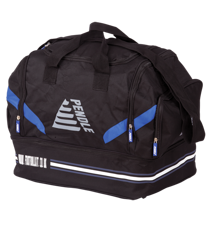 With a range of sizes, designs and materials, there is a bag for everyone’s needs. 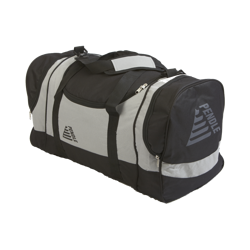 Need a bag to store boots and kit in? 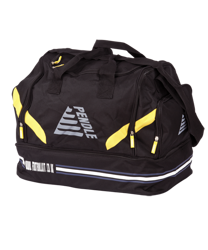 Our Pendle Aztec bags are perfect for holding all your match day equipment. 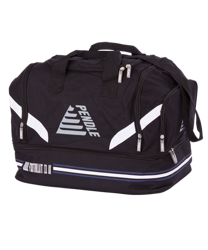 Available in different colours and the option to add printing to the bag, you can be sure to never mix bags with your teammates. 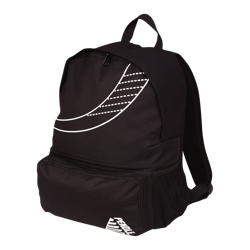 Are you the manager? 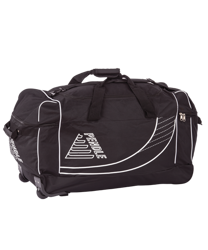 If you collect the kits in at the end of each game then our Team Kit Bag is perfect for you. 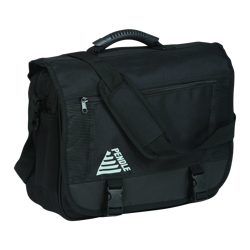 Capable of carrying a full set of 14 kits and a keeper strip with room to spare, our Team Kit Bag makes your life easier. 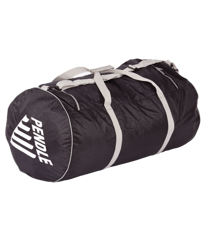 From only £12.99 you can be guaranteed the Pendle quality you are used to, manufactured to industry leading standards and tested by industry specialists, meaning you get the best value for your money.